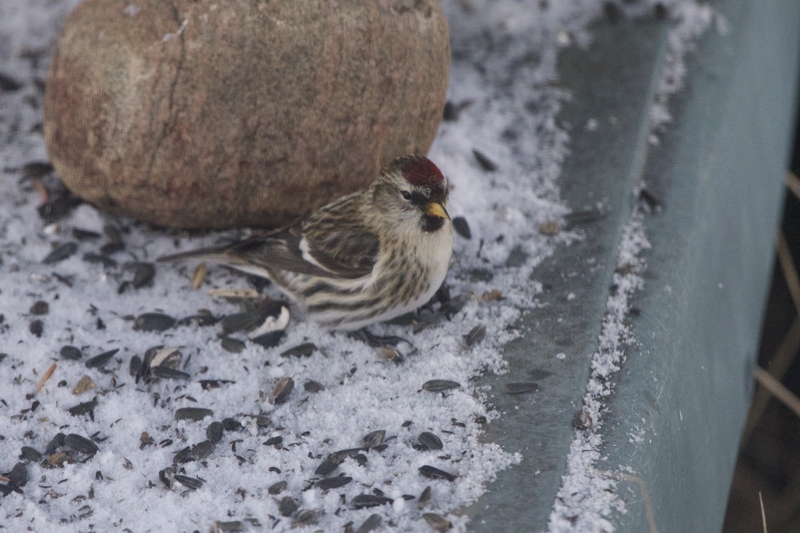 Over Christmas, I had a chance to get better photos of the Common Redpolls at our big feeder. All the photo are taken with my Nikon D610 with the 200-500mm lens. The 36” feeder is so big that it barely fits in the camera frame, even at 200mm. 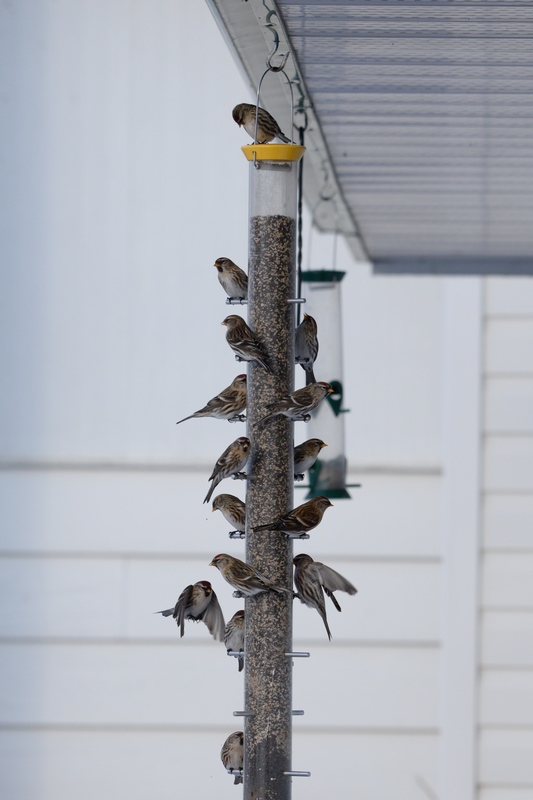 The feeder is filled with a mix of nyjer and sunflower chips which the birds empty in about two days. 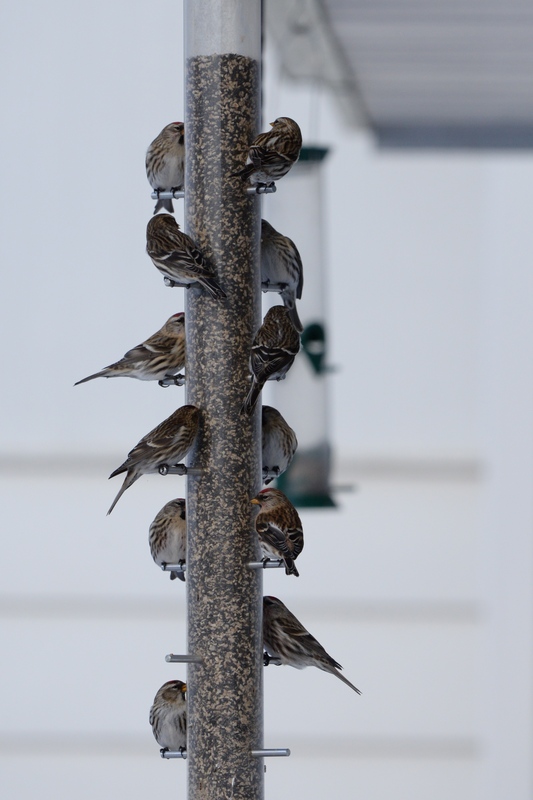 There are at least 40 redpolls visiting my feeders daily and it’s very entertaining watching them vie for position on the perches. Feathers on Friday & Merry Christmas! 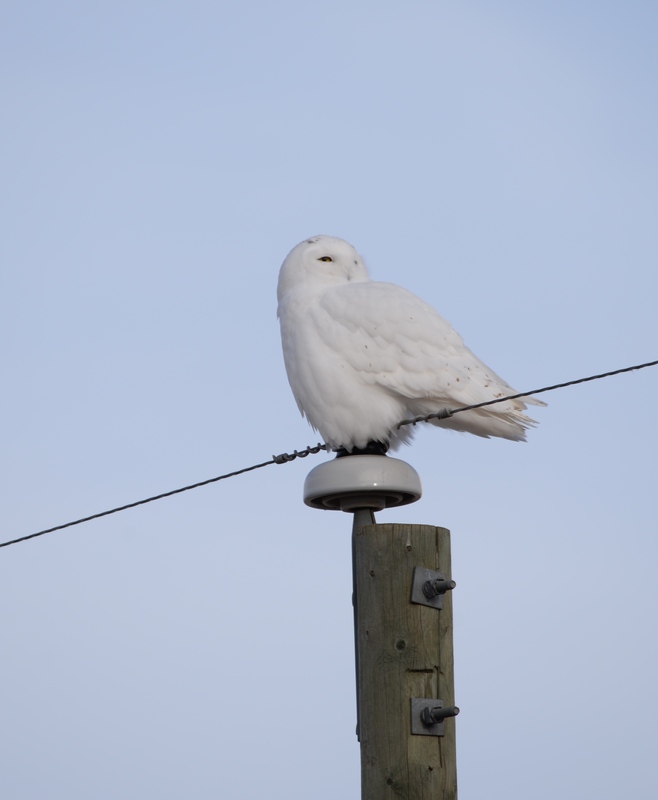 Merry Christmas from Prairie Birder and all best wishes of the season! 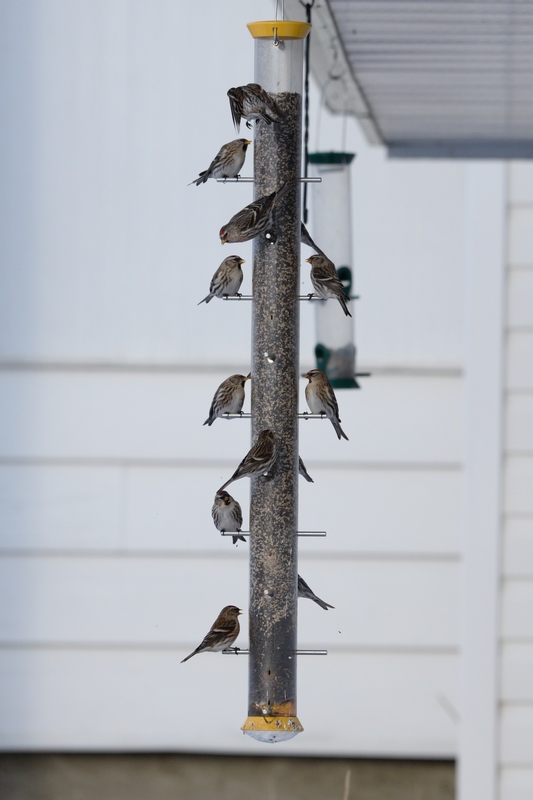 I truly apologize for this grainy photo, but I just wanted to share this shot of all the redpolls on my 36” Droll Yankees feeder. 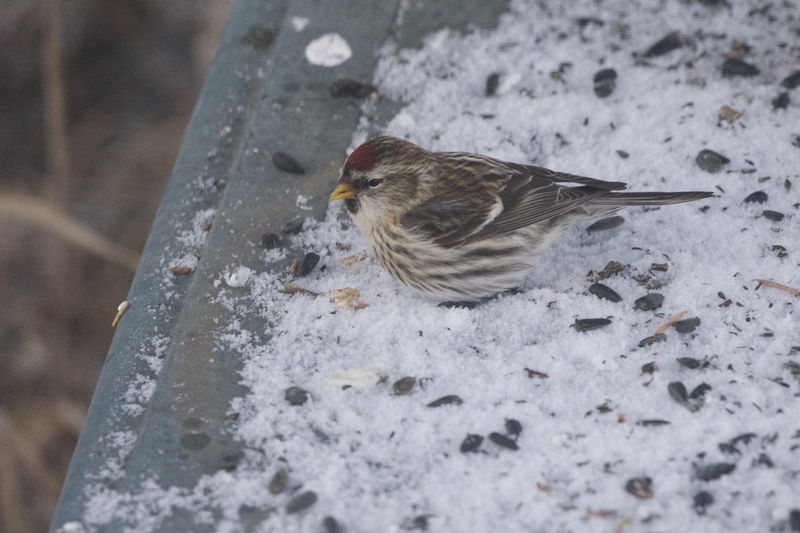 After two years of seeing only a handful of Common Redpolls, that never stopped at my feeders, they have returned! 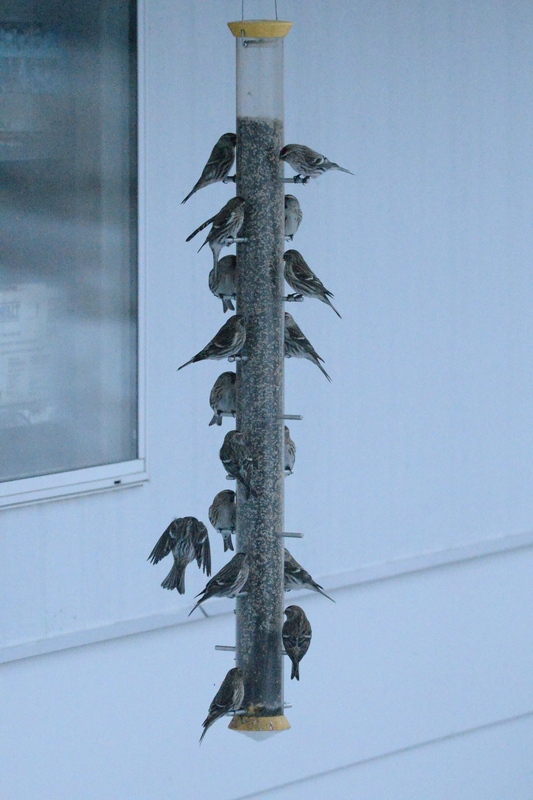 For the past week, about 30 Common Redpolls have descended on my feeding station devouring the sunflower and nyjer seed. 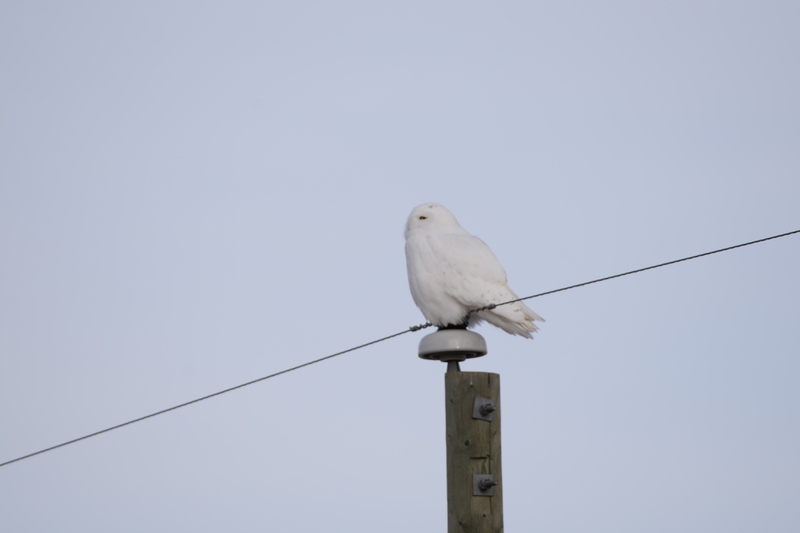 I had a chance to practice with my early Christmas present, a new Nikon 200-500mm lens, f/5.6, last Saturday. 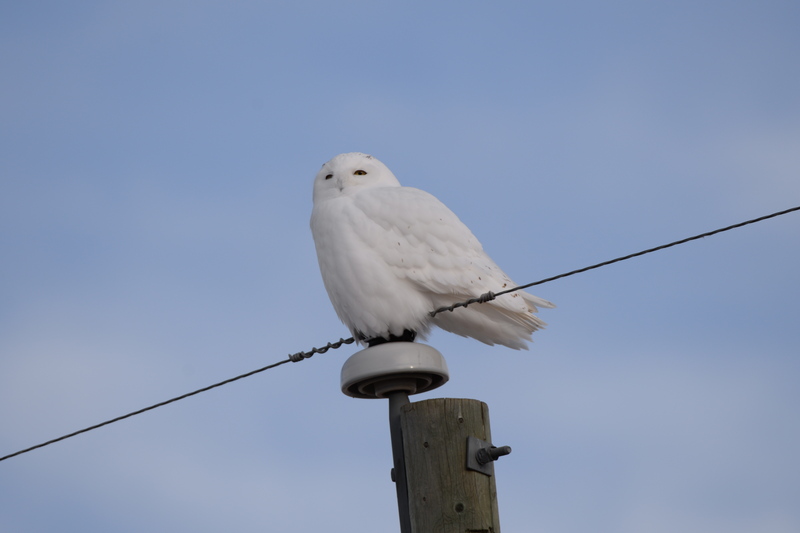 My subject was a beautiful male Snowy Owl just north of our farm, who was very accommodating and great for practice. 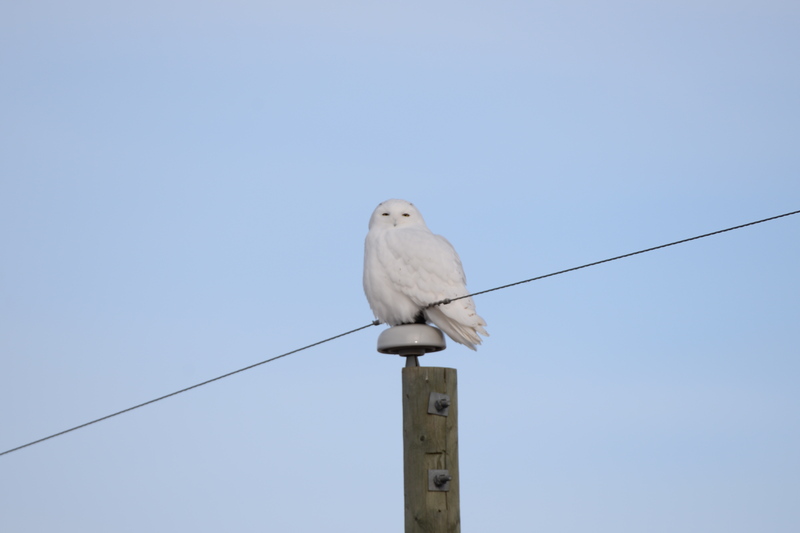 Because the owl is so white, and the sky was very light too, I was really working on getting a good exposure. 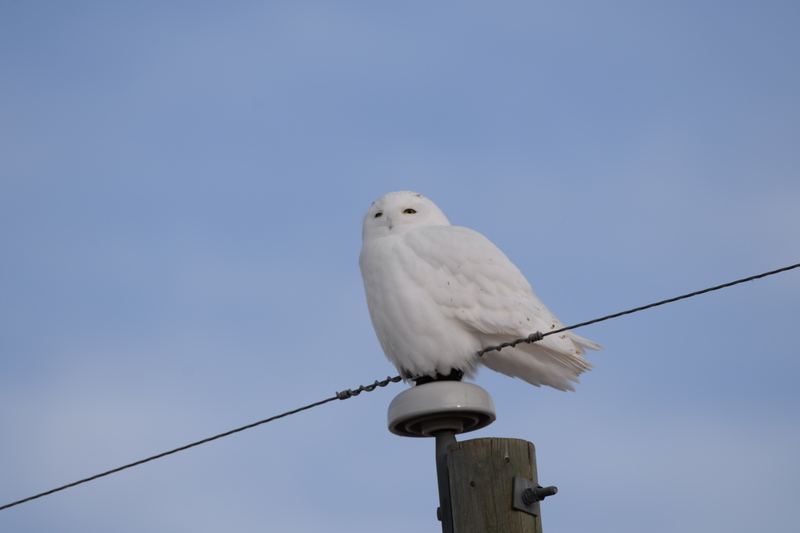 The owl wasn’t too keen on looking straight at me, so I have only one photo of him looking directly at me. In all the others, he’s looking ahead or looking away. 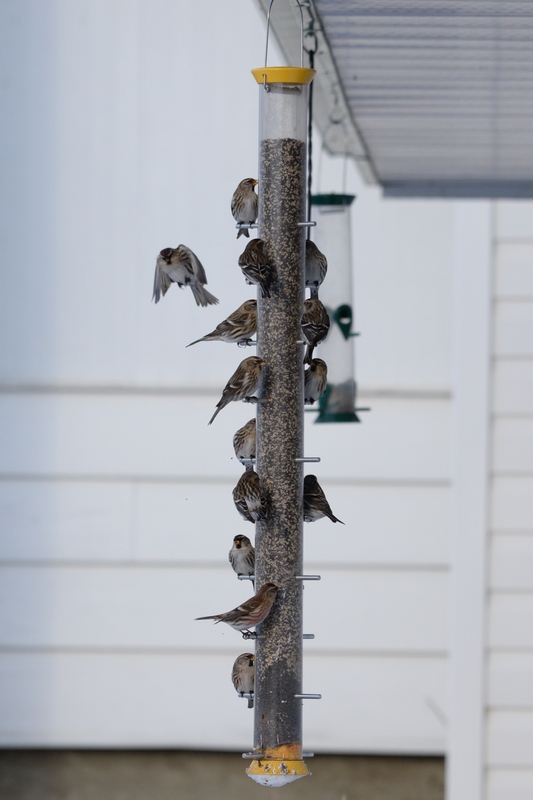 Backyard Bird Feeding: An Alberta Guide Winner! 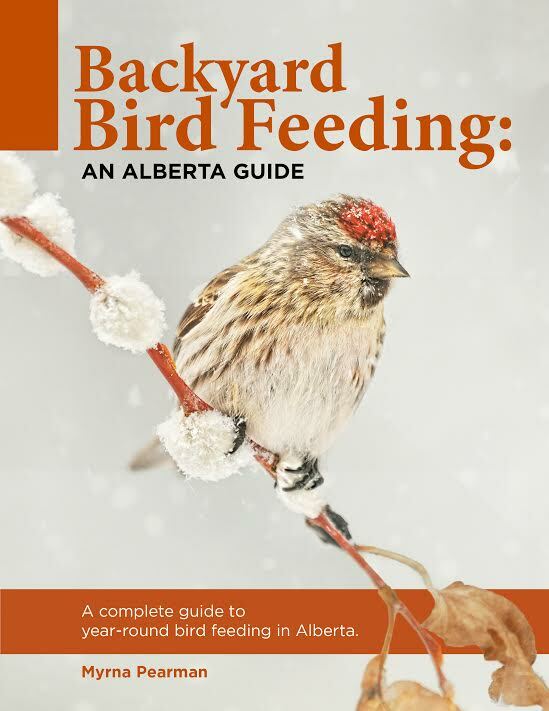 After a random draw, congratulations to Aislinn, the winner of the holiday giveaway of an autographed copy of the new book, Backyard Bird Feeding: An Alberta Guide by Myrna Pearman! Thank you to everyone who entered. And thank you to Myrna, of the Ellis Bird Farm, for providing the book and making the giveaway possible. Happy birding/feeding with your new book, Aislinn! 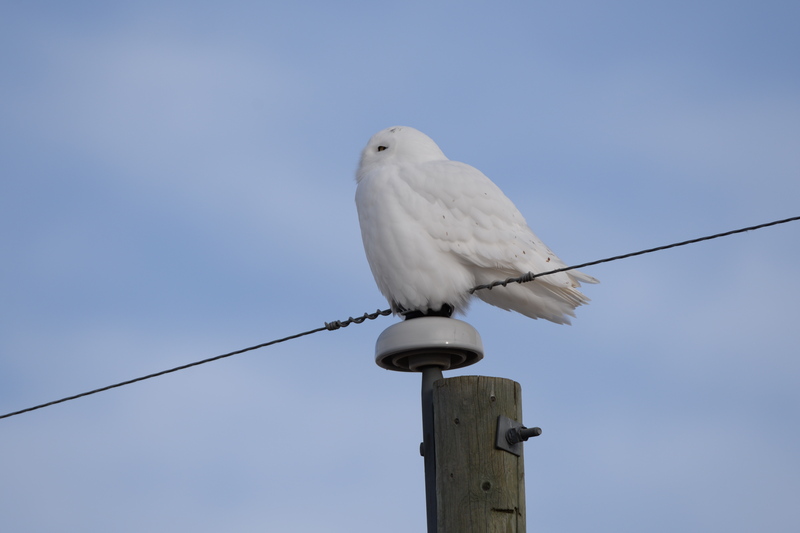 Celebrated Alberta biologist and author Myrna Pearman will be in Vermilion on Saturday, December 12th for two book signings for her latest edition of Backyard Bird Feeding: An Alberta Guide. 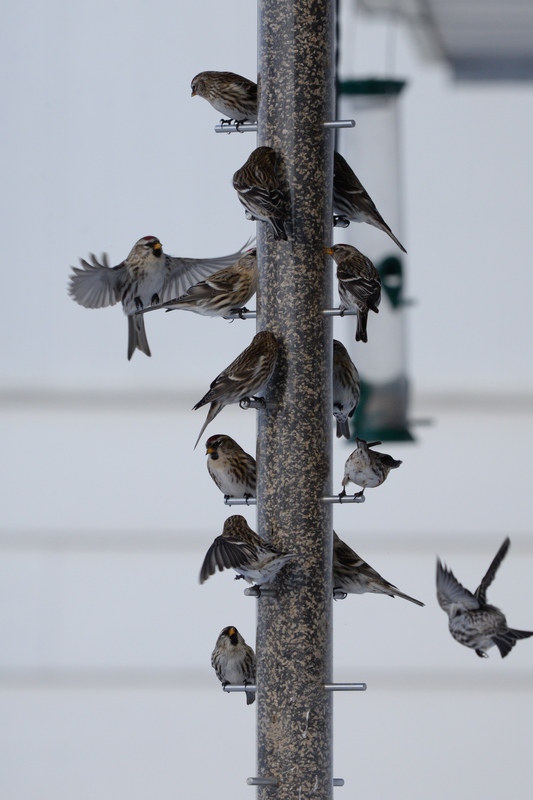 The first signing will be at Main Street Hardware, in the Vermilion Mall, from 11 a.m. to 1 p.m. Main Street Hardware/Peavey Mart is one of the book’s sponsors, and I’ve found it to be one of the best sources in town for bird seed and bird feeders. 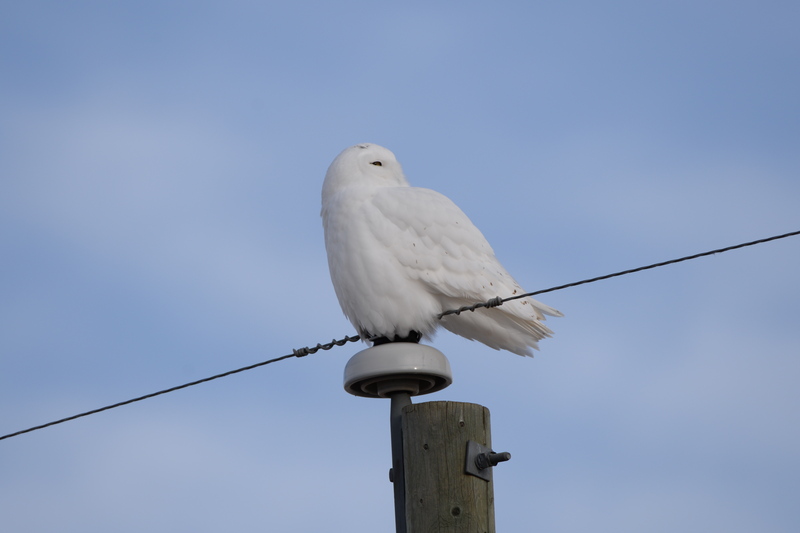 The second signing will be at the Vermilion Public Library, from 1:30 p.m. to 3:30 p.m.
Myrna is a nature photographer and writer, and has been the biologist and site services manager at the Ellis Bird Farm near Lacombe, Alberta, since 1986. 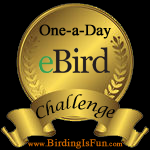 All proceeds from the sale of the guide go to support programs at the Ellis Bird Farm. The book has been completely updated and revised since the first edition was published in 1991. 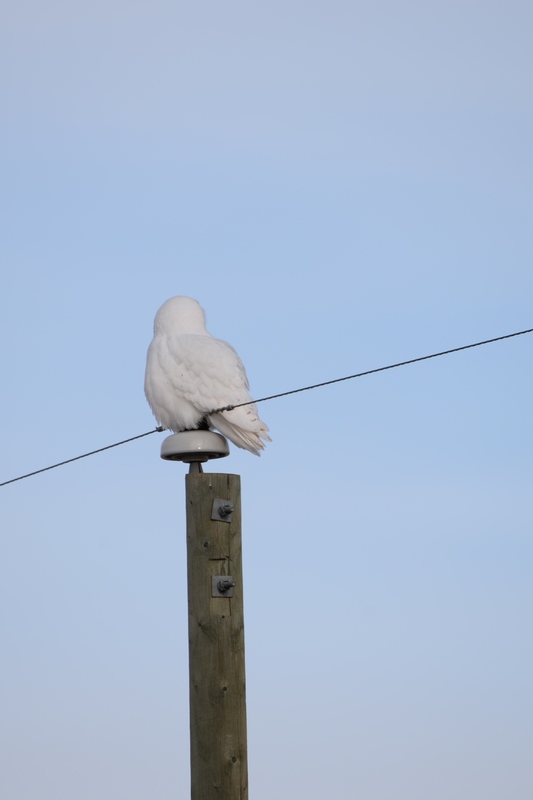 The new guide covers feeding birds in all seasons, how to deal with unwanted visitors at your station, bird feeding myths, and much more. 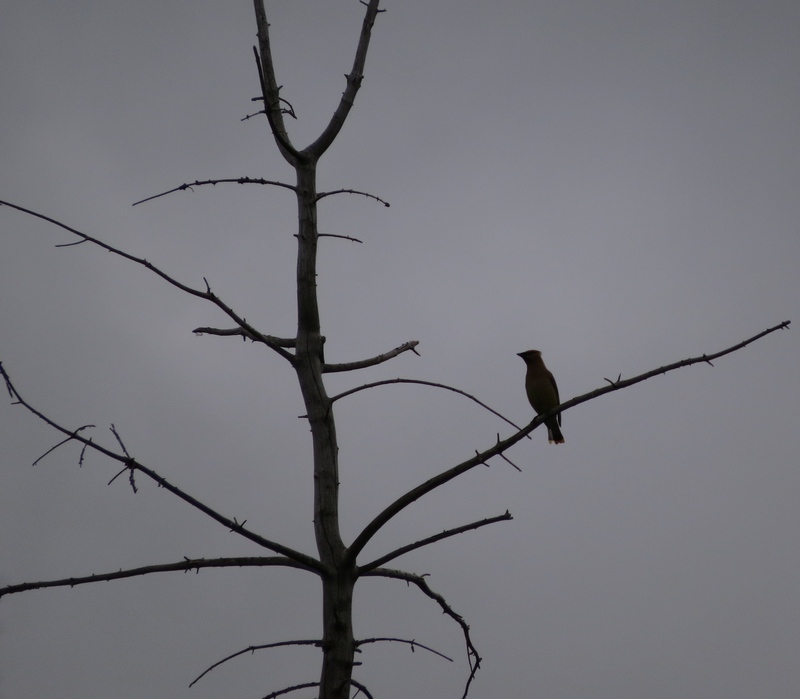 It includes lots of colour photographs (including one I took, of a Northern Shrike!). The signings are a wonderful opportunity to meet Myrna and ask any bird feeding questions you might have. 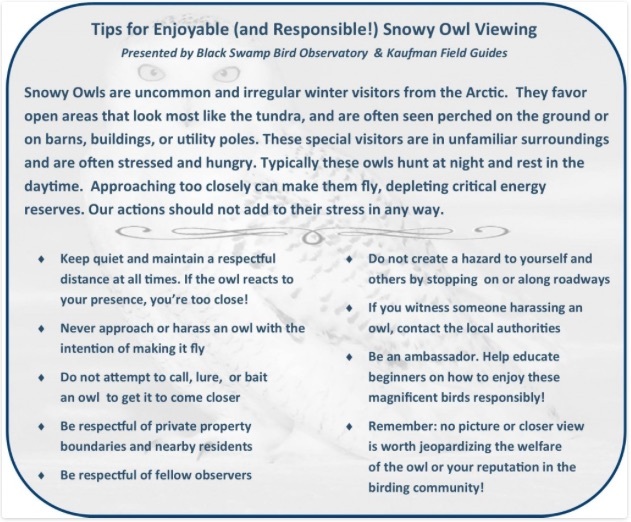 And the book makes a great Christmas present for nature lovers of all ages, and is helpful for getting young children and seniors more involved in the outdoors. 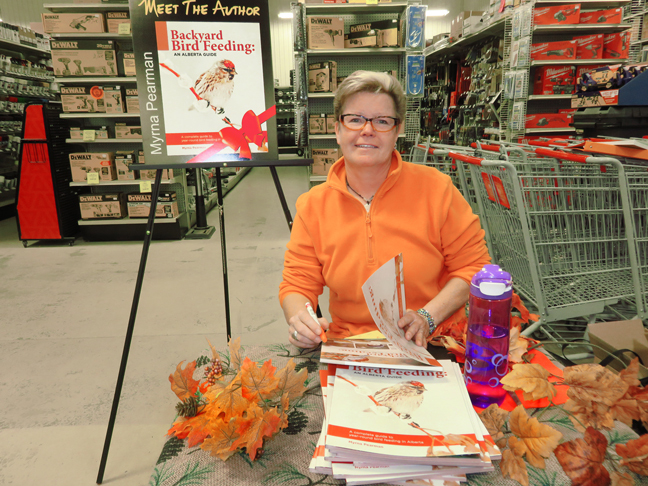 Please come join Myrna for the signing and don’t forget you bird/bird feeding questions!